A fresh brush right to your door every three months for just $20 a year. Family subscriptions from as little as $2.92 per brush with free delivery. A fresh brush right to your door every two months for just $25 a year. Family subscriptions from as little as $2.36 per brush with free delivery. A fresh brush right to your door every month for just $40 a year. Family subscriptions from as little as $2.22 per brush with free delivery. 80% of us commonly forget to replace our ugly plastic toothbrush and end up using a worn out brush that’s no good for our teeth. So we designed a beautiful, eco-friendly bamboo toothbrush that gets delivered to your door before the last one's done. "I love the service! Great quality, eco friendly, amazing price, I've recommended Toothcrush to so many people." "Keep up the amazing work. This world needs more environmentally conscious companies like Toothcrush." 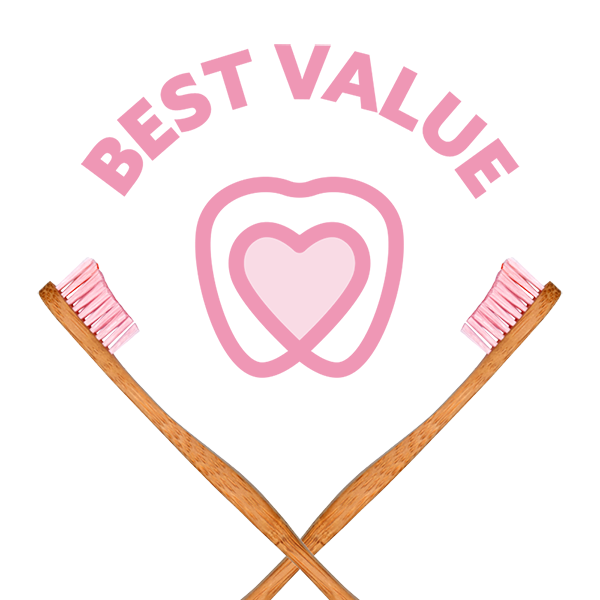 "The fact I always have a new toothbrush and I don’t worry about replacing it makes me feel confident about my oral health"
"Your customer service and product is fantastic. Thank you!" Toothcrush is a proud part of a giant, awesome movement away from unnecessary plastic products – one that’s happening in thoughtful homes all over the world. We created Toothcrush because there’s simply no reason to make toothbrushes from plastic when we have a natural, sustainable, biodegradeable and beautiful material like bamboo. We’re passionate about a post-plastic future, and we hope you’ll join us to help make that future happen. Always forgetting to replace that worn out plastic brush? Toothbrush bristles wear down, fill up with bacteria, and generally become less effective over time - so when we forget to replace them, they're no good for our teeth. Is a bamboo toothbrush subscription really better for the environment? It sure is. Bamboo brushes creates many times less environmentally damaging waste than buying plastic toothbrushes from the supermarket. And the total carbon production for each delivery, from factory to your door, is less than a single 1km journey in an average car. 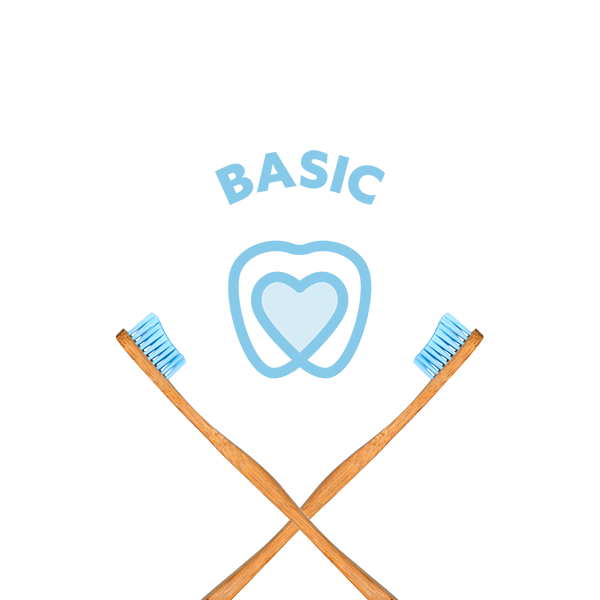 "Not only is this a great toothbrush, it’s an environmentally conscious choice. I love the design and the vibrancy in the bristles – they bring a bit of fun to teeth hygiene, and because a beautiful new Toothcrush brush is delivered to your door, it's a great way for you and your family to become more engaged in looking after your oral health." Our thousands of subscribers love the Toothcrush experience, and we know you will too. 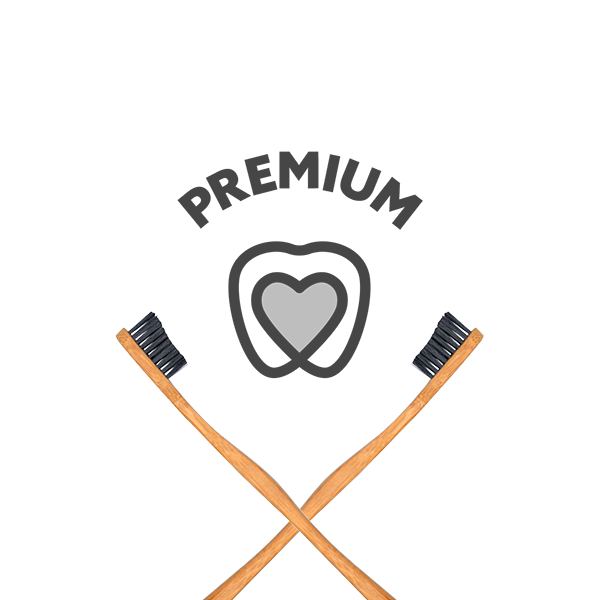 So if you sign up, only to find you don’t like your Toothcrush brush, we’ll cancel your subscription in your first month and refund 100% of your money immediately and with no questions asked. The risk is on us! So what are you waiting for? Toothcrush was created by Annabel Hurman MSc (Hons), a mother, biologist and New Zealander who grew tired of using a worn out toothbrush that she always forgot to replace, and found environmentally and aesthetically depressing. In 2016, Annabel created Toothcrush to make a better toothbrush more convenient and affordable for everyone. Today, Toothcrush ships to thousands of subscribers in New Zealand, Australia and the USA.